QUAD P Aerial Solutions is excited to introduce our partner in tree plant health and monitoring, Mr. David Merriman. David is a leading horticulturalist with more than 30 years of hands-on experience and operates ArborScape, Inc. A graduate of the University of Wyoming, Merriman specializes in common Colorado tree species; his main area of research is the sub-field of urban arboriculture, with an additional focus on golf course oversight. 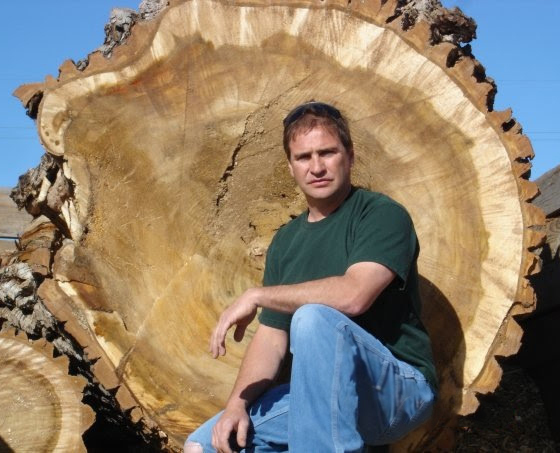 He is a proud U.S. Military Veteran, a Registered Consulting Arborist with the American Society of Consulting Arborists, and is a past board member of the Rocky Mountain ISA. David hopes to bring to bear his immense arboricultural knowledge with QUAD P Aerial Solutions in mapping the trees of Denver metro’s urban forest, specifically in the continuing effort to help halt the spread of the lethal Emerald Ash Borer.